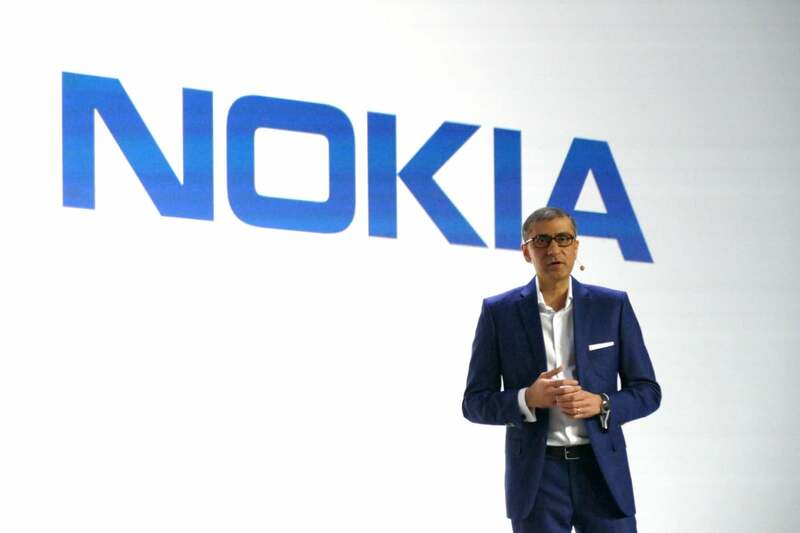 Enterprises and cloud companies will start trying their hands at cellular this year, Nokia President and CEO Rajeev Suri predicts. “Enhanced reality” and events such as concerts may be where cloud giants first get into mobile services, Suri said at a Nokia event in Barcelona on the eve of Mobile World Congress. “The first webscale players will enter the wireless access domain with mainstream technologies,” Suri said. Webscale usually refers to operators of big clouds, like Google, Facebook, and Alibaba. Suri didn’t name any names. For enterprises, an emerging technique called network slicing will allow them to virtually run their own private services on mobile operator networks. Meanwhile, systems that bring LTE to unlicensed or shared frequencies, like LAA (Licensed Assisted Access), will also help open doors to private cellular networks. Nokia is already working with some energy utilities on these kinds of deployments, and at MWC it will join Qualcomm in demonstrating a private LTE network, Suri said. Supplying network gear to webscale companies is a growing business, while cellular infrastructure spending is slow now that LTE is largely already deployed in much of the world. They’re adding network capacity at twice the rate of carriers, Suri said. Nokia also hopes to play a bigger role at webscale companies with the routers and optical networking gear it acquired by buying Alcatel-Lucent last year. Suri also crowed about what he called the first commercial end-to-end 5G solution, which Nokia is trialing with Verizon and Intel in some U.S. cities. That’s a fixed-wireless system for home broadband rather than a fast mobile network but uses technologies bound for 5G like millimeter-wave radios. The company is also starting to roll out what it calls 4.5G Pro and 4.9G, with gigabit speeds and lower latency than LTE. Telefonica is using the 4.5G Pro technology and Nokia small cells to accelerate 4G speeds in London, Suri said.